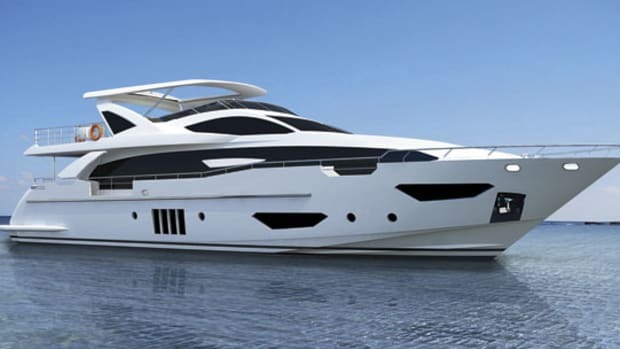 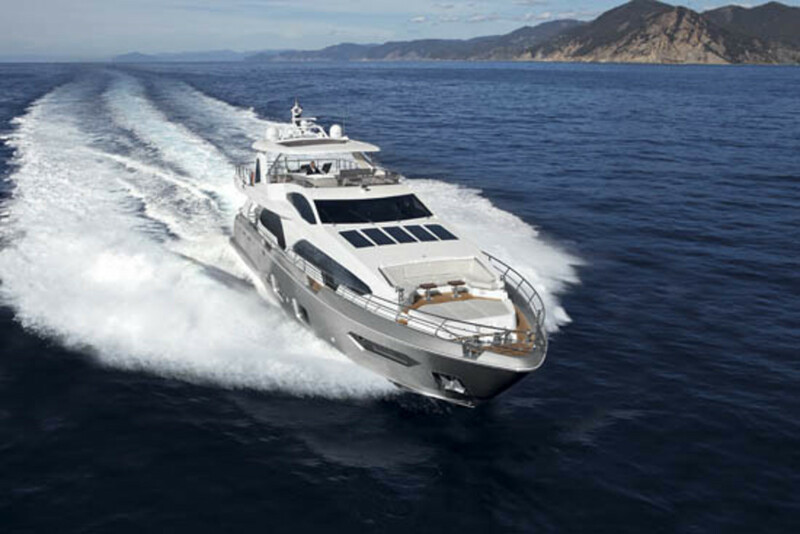 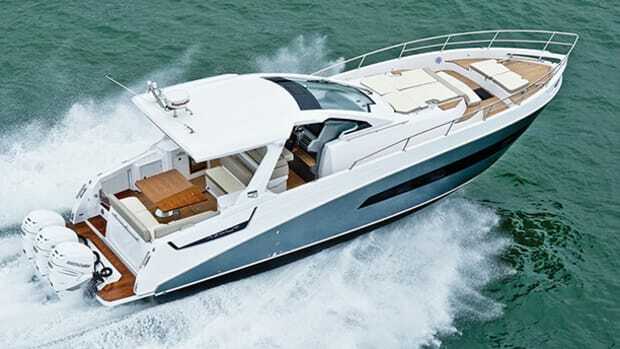 The Grande 100 is a big, sleek cruiser that is sure to please. 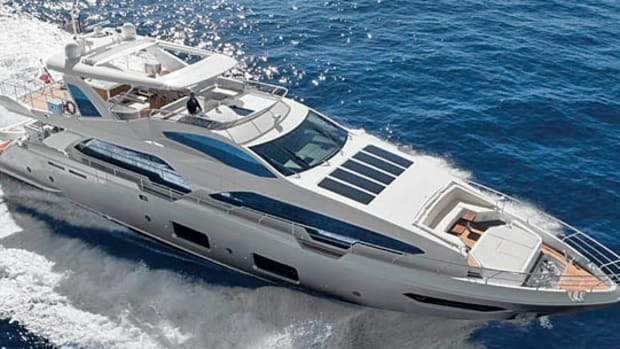 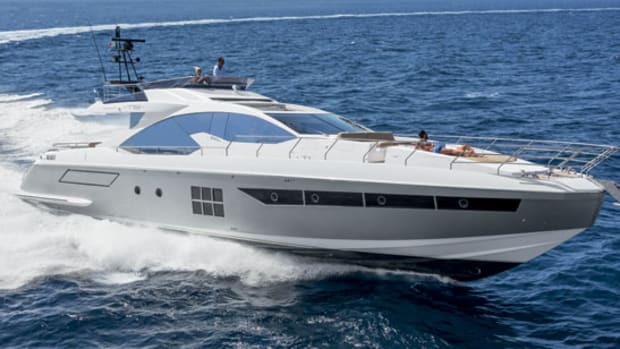 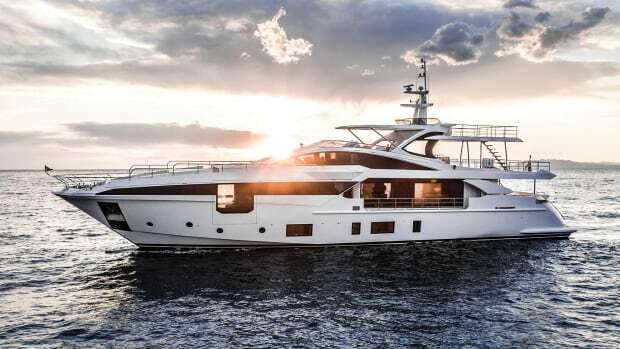 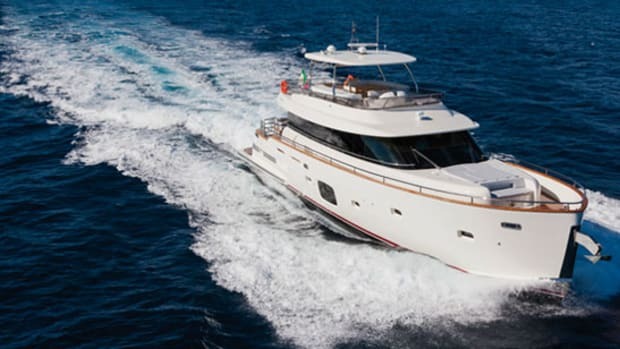 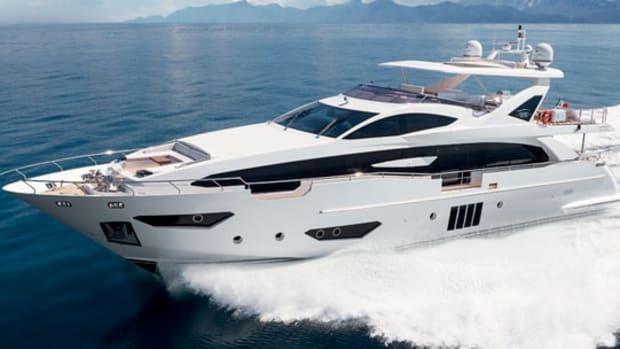 With its Grande 100, Azimut has put together a yacht that combines style, comfort, and performance like few others. 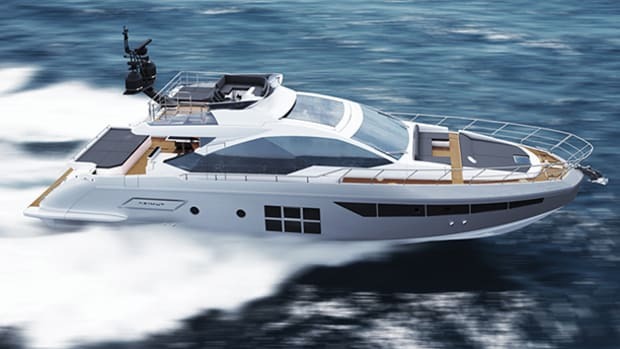 The boat is notable for its strikingly sleek profile, which is all the more remarkable when you realize that her interior can be configured to feature a gym, media room, and even a palatial two-story owner’s suite. 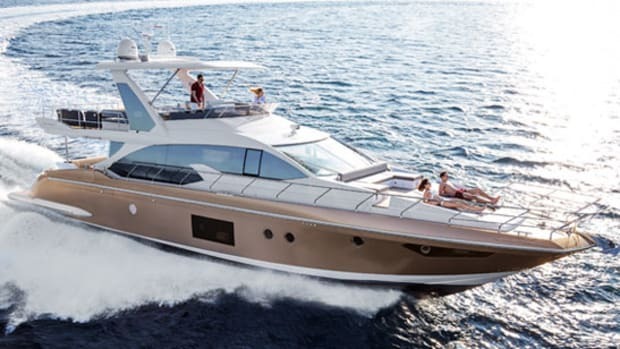 Combined with a sprightly cruise of 26 mph and a top-end of 30, this boat has a lot to offer anyone who is serious about yachting (and having a good time).